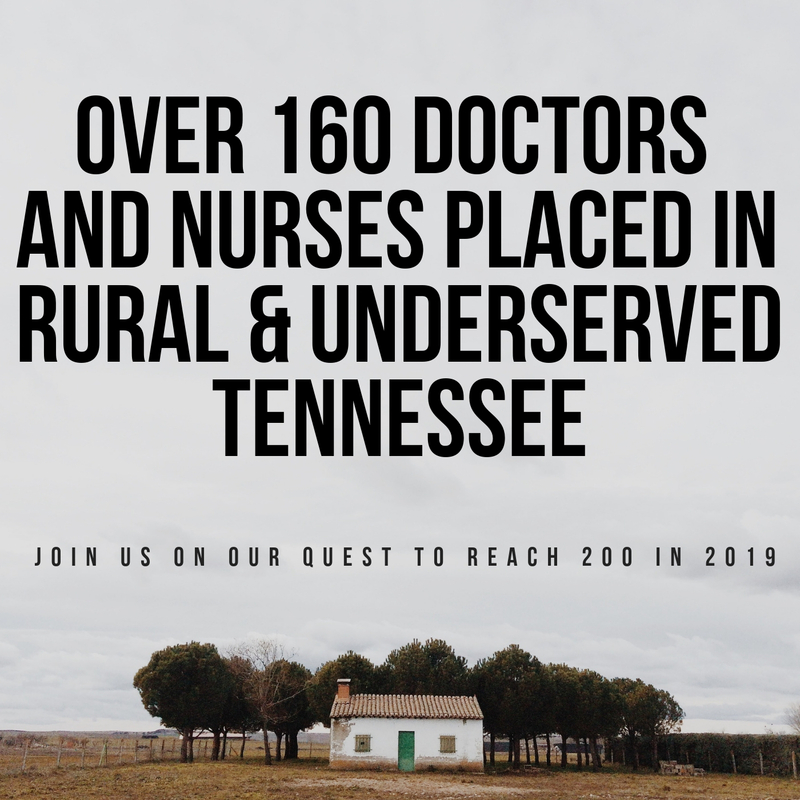 2006:              The Tennessee Rural Partnership (TRP), a non-profit organization, was founded to recruit primary care physicians to rural & underserved areas of the state. 2012:             TRP became a divison of the Tennessee Hospital Association. 2018:               TRP became the Tennessee Center for Health Workforce Development and expanded to include other professions in the healthcare workforce. To make primary care easily accessible for all Tennesseans by connecting medical professionals with the communities where care is needed most. 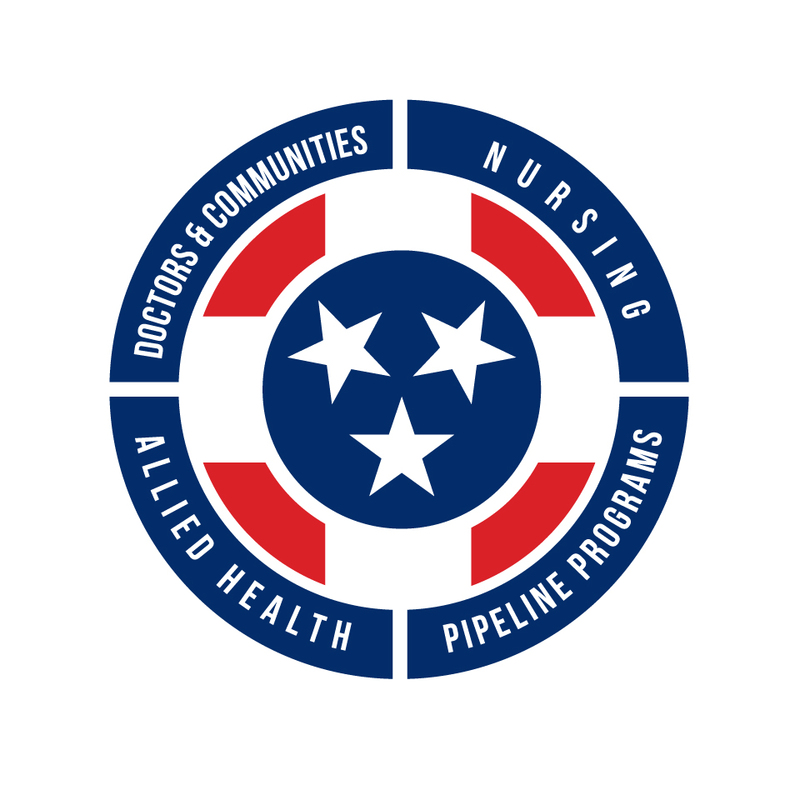 To be a catalyst, helping identify and resolve issues that contribute to the nursing shortage in Tennessee. 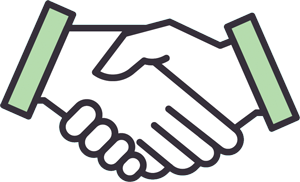 To build an abundant and skilled allied health workforce through academic and clinical partnerships, promotion of various allied health professions and connections with non-traditional students. To inspire Tennessee secondary school students to pursue a career in healthcare by providing knowledge, experiences and guidance. In 2012, we became an operating subsidiary of the Tennessee Hospital Association. The union opened up exciting new avenues and provided a solid foundation for growth.